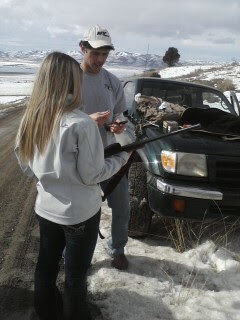 Today, we embraced our inner cowboys and went gun shooting. We shot at bottles and targets and anything else we could come up with. 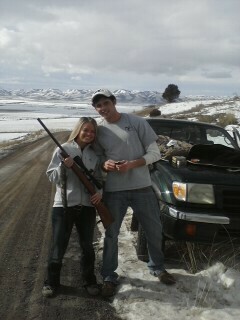 Jentry was dominating on her side...as for me...I am just not really the whole "shootin guns type". But we had a blast!! It was such a nice day outside and very enjoyable to go out in the middle of nowhere and shoot things! 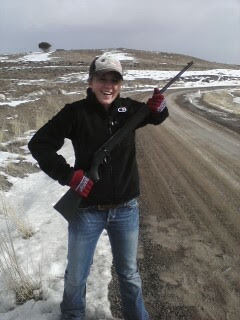 So it was very cool and now I can say that I have shot a gun before!! When it rains...it freakin POURS! !